Daily: Dampen skin and apply a thin layer of mask over beard area. 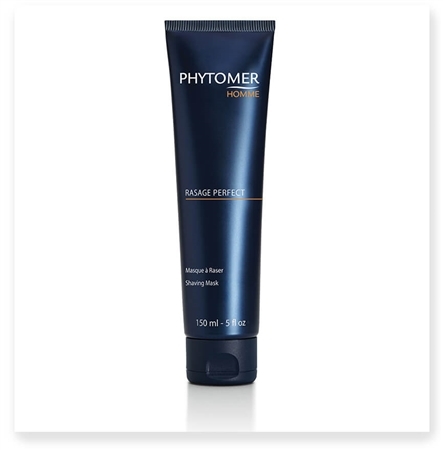 Allow to soften hair for a few moments before shaving. 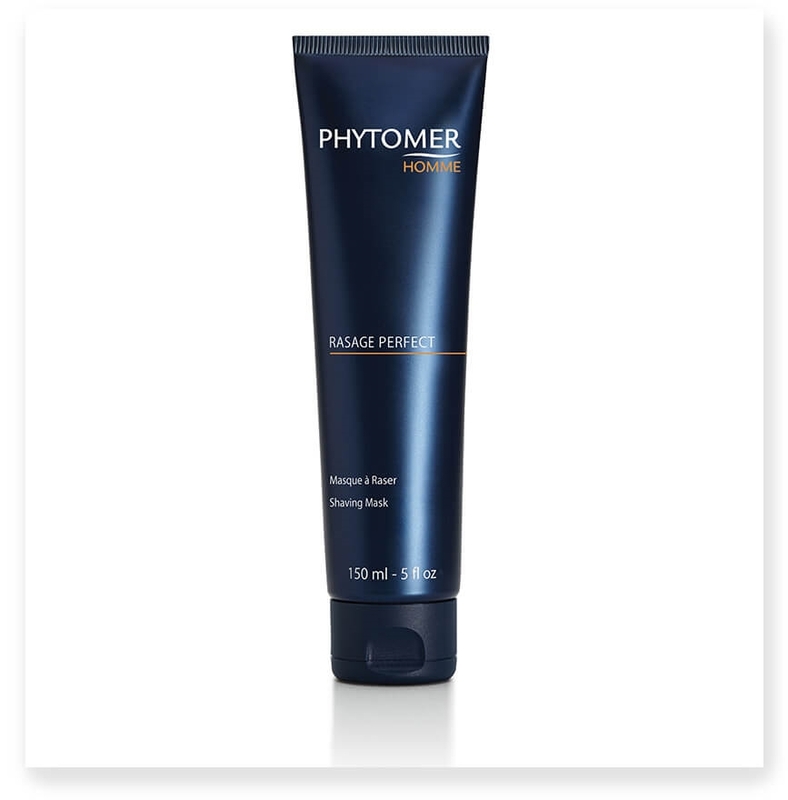 After shaving, rinse excess mask away with warm water. Once or twice a week: dampen the skin and apply a thin layer of mask over entire face and neck. Allow the mask to remain on the skin for a few minutes. Shave as usual and rinse excess with warm water.